Dark red in colour with purple edges. 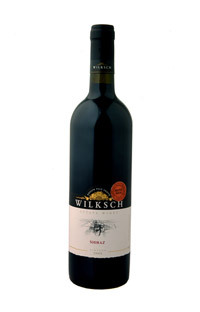 Black currants and ripe blood plums are displayed on both the nose and the palate. Well balanced tannin’s with vanillin oak finish. Best served at room temperature of about 20 degrees. An ideal partner for roast lamb or beef.